Students facing basic needs insecurities work hard but struggle with finances and academic success. 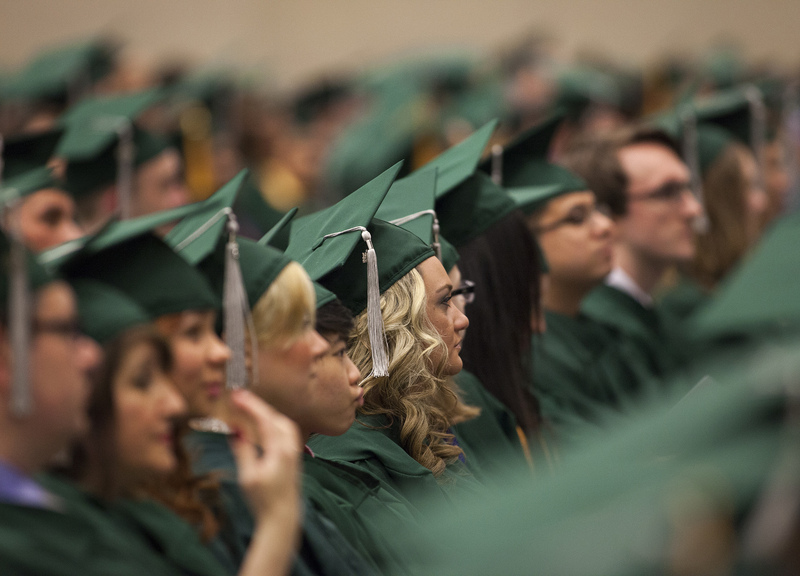 Community college leaders must act. 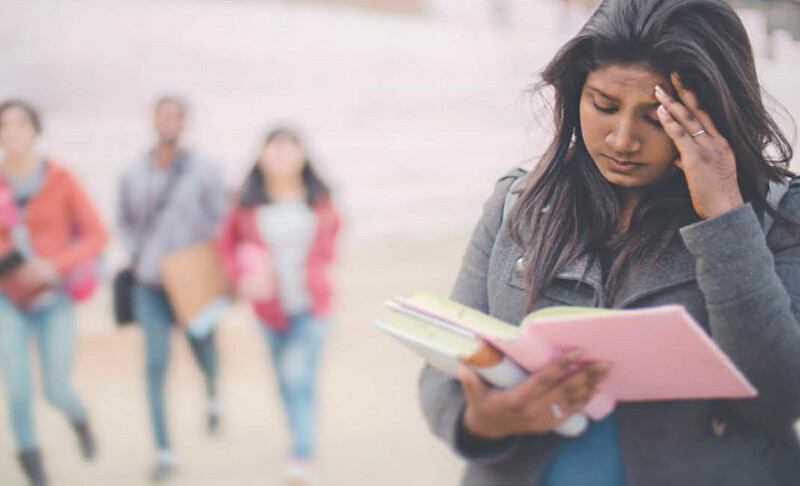 New report calls on community colleges to continue supporting students who face food and housing insecurity. 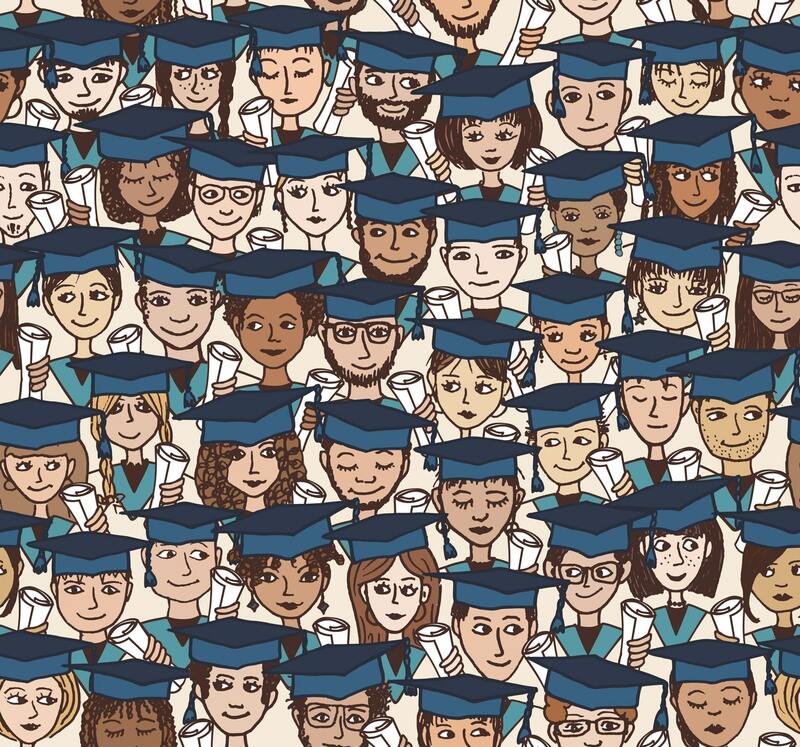 In the past few years, dozens of states, localities, and schools have proposed or enacted “free college” policies, also known as College Promise programs.